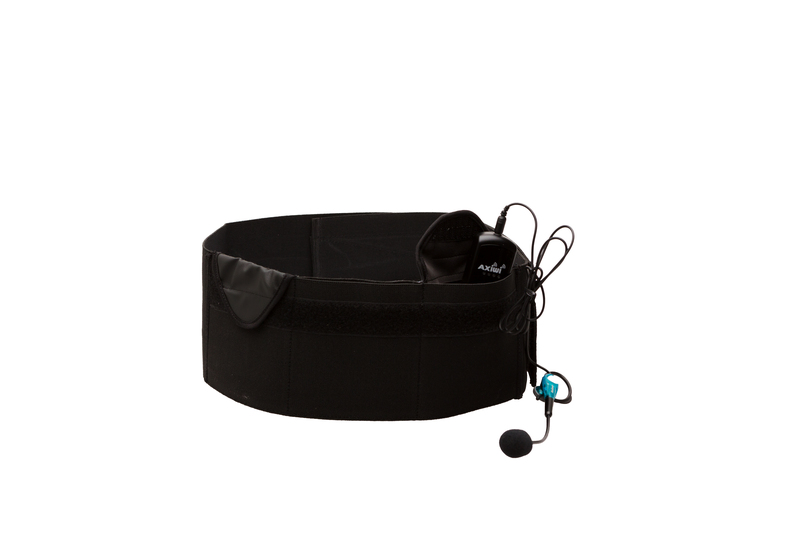 With this elastic waist belt you wear the AXIWI comfortable and totally hands free. 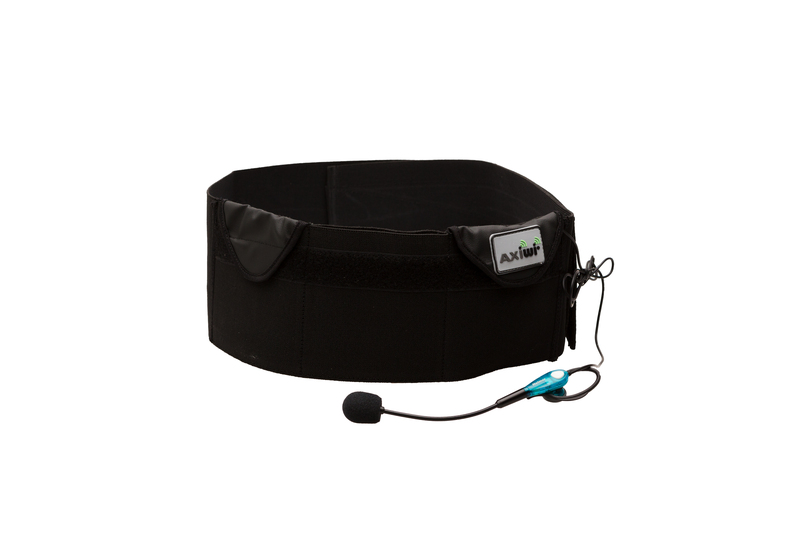 The waist belt keeps the AXIWI firmly in place with the the elastic materials. The waist belt is adjustable and has two pockets for AXIWI units. The total length of the waist belt is +/- 110 cm. The width of the waist belt is 10,5 cm. The maximum wearable widt of the waist belt is +/- 94 centimeter. De minimum wearable of the waist belt is +/- 80 centimeter. Do you need a bigger belt waist? See the AXIWI OT-007 waist belt. 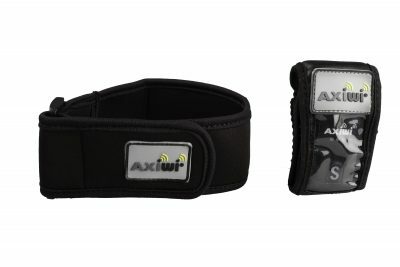 The waist belt is ideal for referees that are using the AXIWI during sports competetions for training and coaching. Think of sports like: handball, basketball, football, hockey, volleyball, water polo, baseball, rugby, ice hockey, floorball.